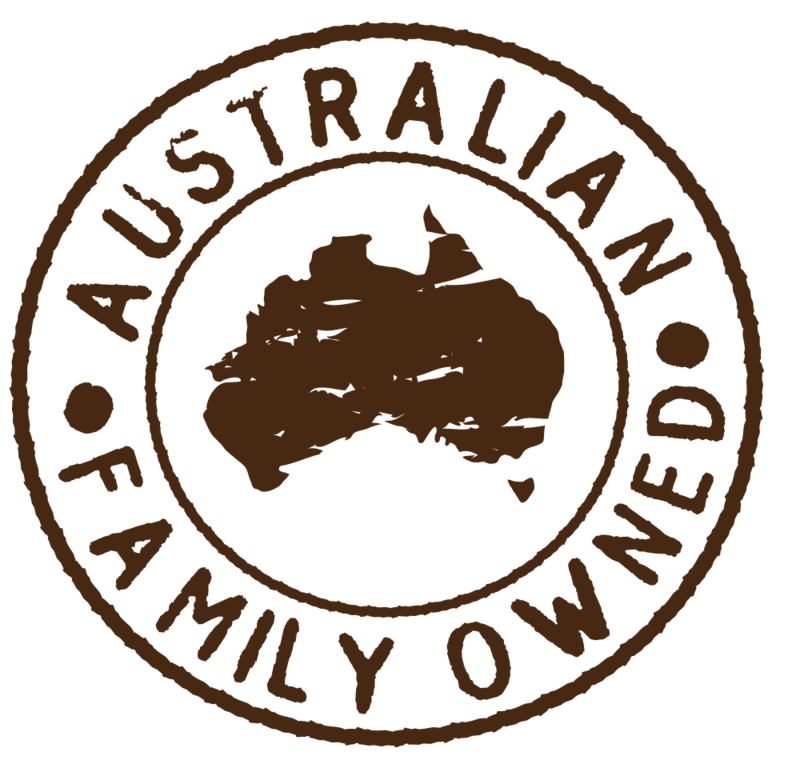 Vetta Pasta is 100% Australian owned and operated, passionately produced and crafted by Rinoldi Pasta, an Australian pioneer in pasta making since 1878.
of our most loved pasta recipes. Simply enter your details below to receive your FREE ebook. © Vetta Pasta - 2019 All Rights Reserved.